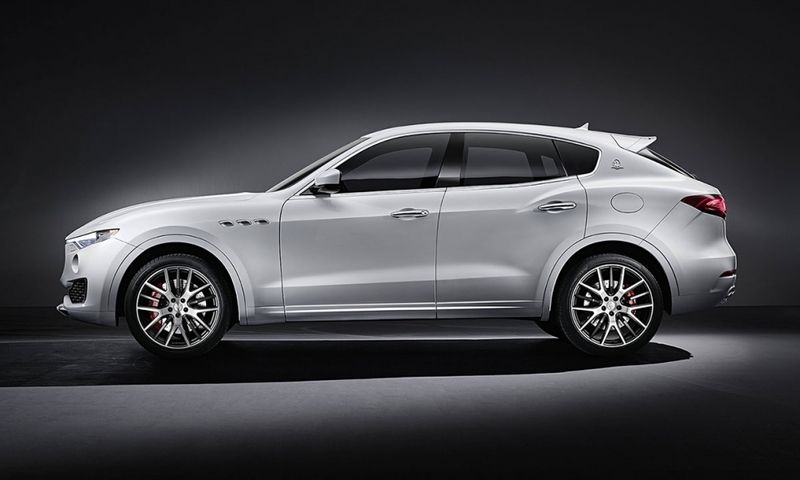 A Porsche Cayenne rival, the Levante will have all-wheel drive and off-road capability, but its main appeal will be its sporty handling. 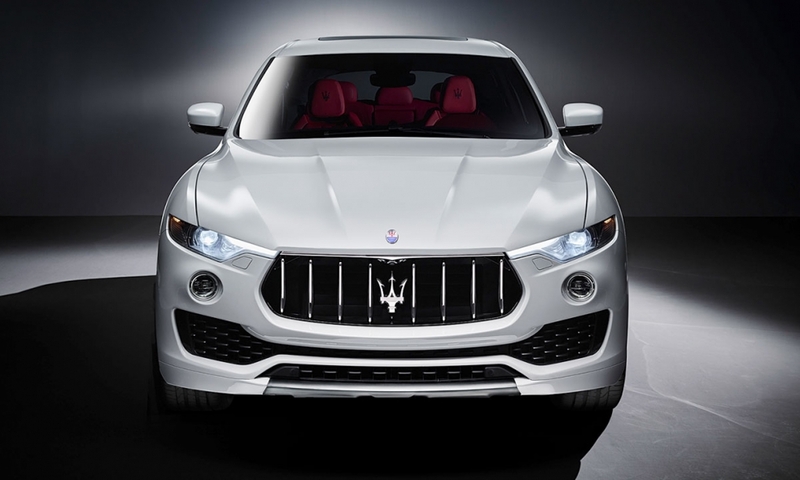 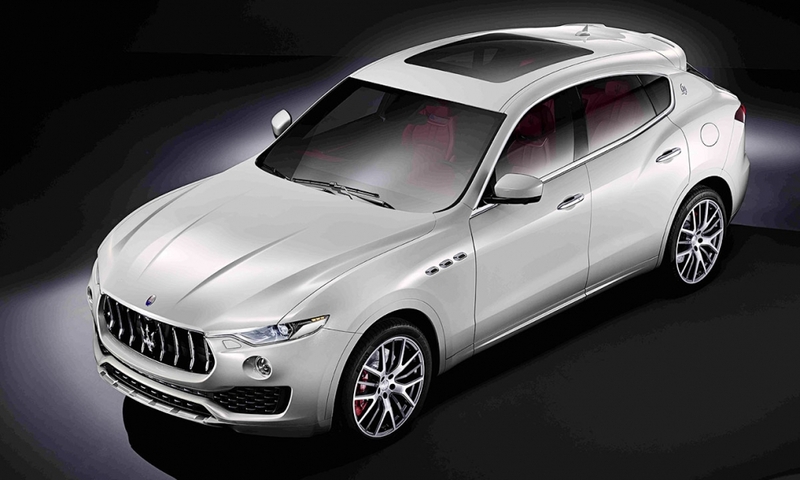 The Levante has front-end styling inspired by the much-praised Alfieri sports car concept unveiled in Geneva in 2014. 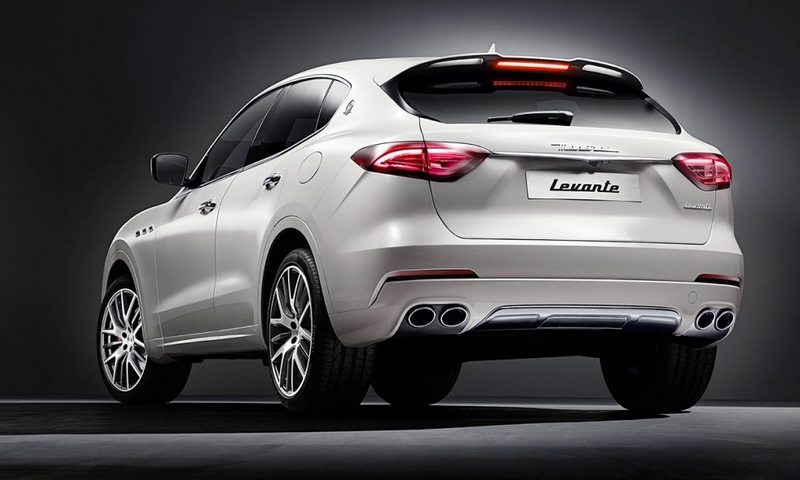 A plug-in hybrid variant also is being developed.